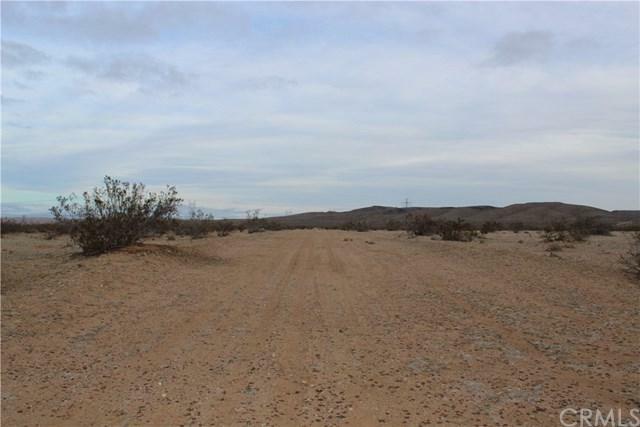 Superb vacant land for purchase! 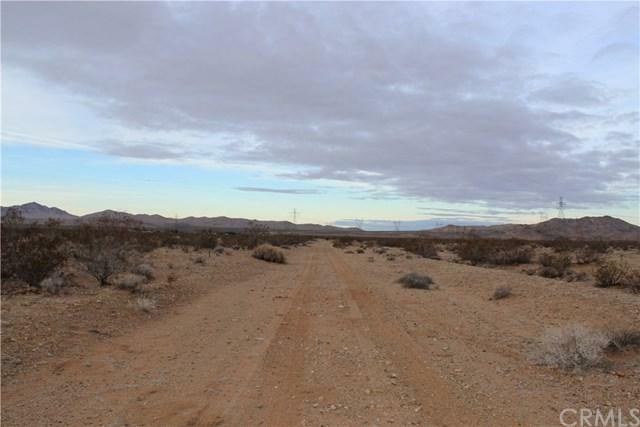 This 84,123 square foot property, located in San Bernardino County, is in close proximity to The Outlets at Barstow, Marine Corps Logistics Base Barstow, minutes away from Barstow-Daggett Airport, Amusement Parks, and Calico Ghost Town. 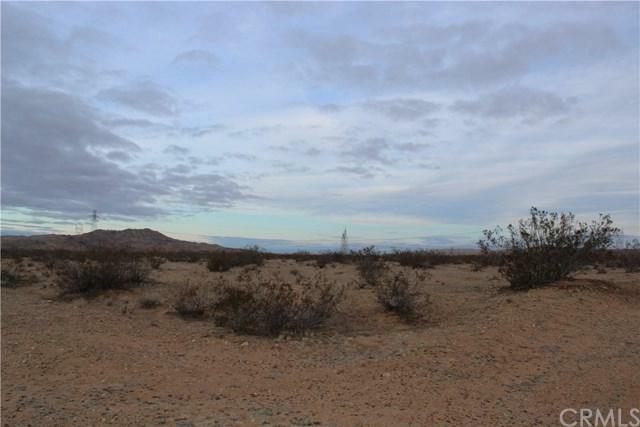 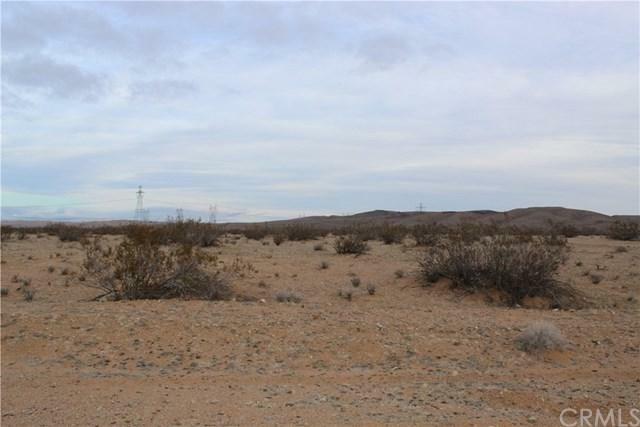 What an Opportunity to purchase approximately 2 acre vacant lot in the city of Barstow.